Pay day has finally arrived which resulted in a mini splurge at Look Fantastic. I have been using the below products for a while to ensure that I can give the most honest review of them. First up, I am very excited to announce that I have FINALLY found a shampoo and conditioner volumising duo that actually works!! If you have fine hair like me, then you will understand the constant search and trialling of products which claim that they will change your lives forever and ultimately, they end up being yet another disappointment. 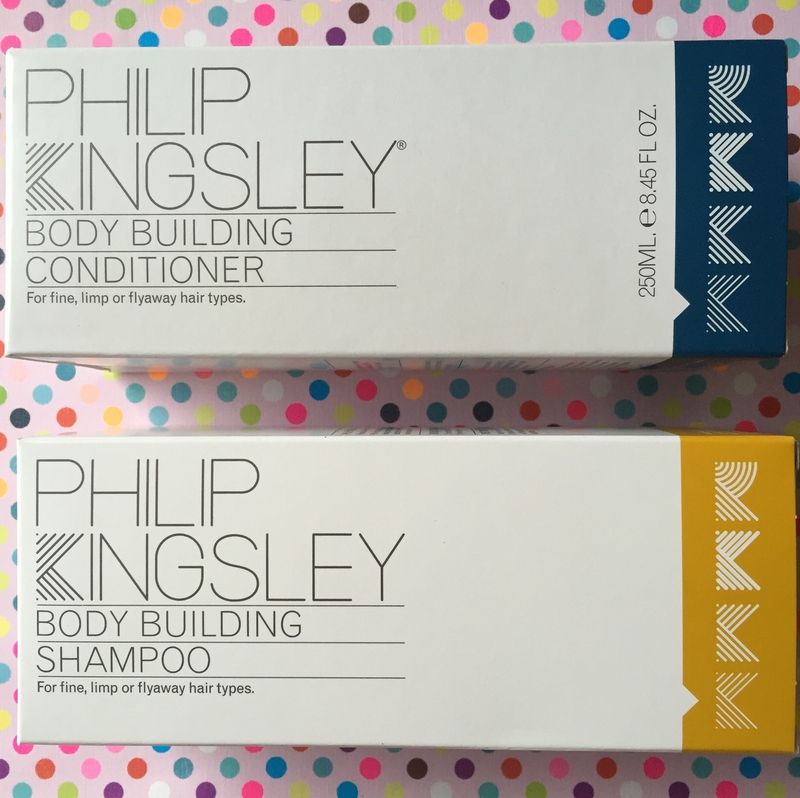 The Philip Kingsley Body Building Shampoo and Conditioner is amazing! Mainly for the sole reason that it works and not only does it add bounce and volume to fine hair, it also leaves your hair feeling soft (but not too soft!) and shiny. Infact, when I use this duo which ever way I style my hair in the morning, it seems to last all day. I would definitely recommend it. It’s also suitable for chemically processed and colour treated hair, however I would recommend using a hair mask once a week to keep your hair in tip top condition. You can buy each product separately for £17 for 250ml. However it is cheaper to buy the set which is £32.65, both 250ml bottles. This facial anti aging treatment is the latest craze in Hollywood and to hit the fashion/beauty world. I’ve used this a few times and it leaves your skin feeling rejuvenated and soft, and your complexion glowing after just 10mins!! 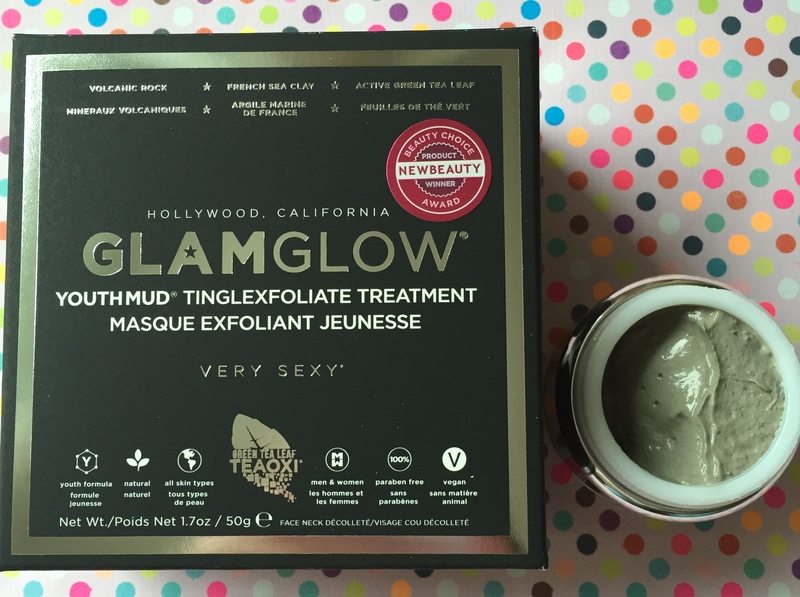 It has a unique tingling sensation when applied to the skin and is made with ingredients including French sea clay, volcanic rock, ivy, cucumber, lavender and active green tea leaf. It can also be used as an exfoliating treatment and will help tackle any problem areas. Slightly pricey, however it does last a long time and if it works then it’s worth it right? Celebrities use this before hitting the red carpet, so now you know their secret to a youthful glow! It’s the perfect “Pick Me Up” pampering product. The added bonus of ordering from Look Fantastic right now is that if you spend over £50, you will receive a free LF Beauty Box! This is a brilliant free gift as the box contents are worth over £70. If you’re familiar with my blog you’ll know that I’m already subscribed to the LF beauty box so check out my previous post on all the content. The box that you will receive is the March 15 edition.